Sometimes drama gets a little old, and laughter is truly the best medicine. 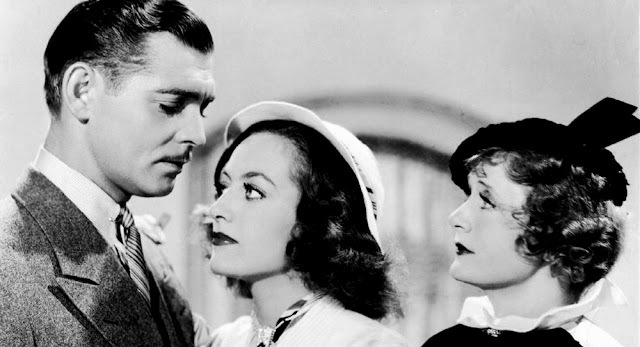 That was my thinking as I was selecting a film from the Gable pre-Code binge I've been on this week: there were so many good ones to choose from, but the one that stood out most of all was an underrated, under-seen, truly hilarious little diamond in the rough called Forsaking All Others (1934). 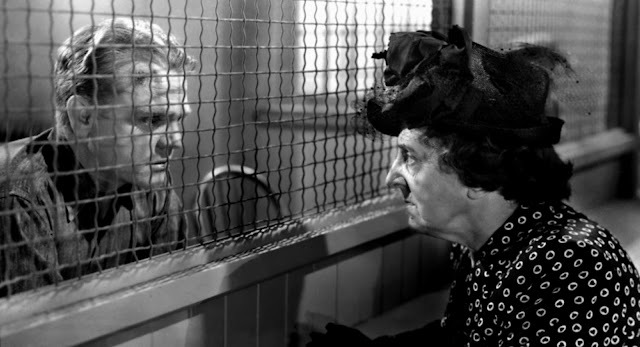 It was only a matter of time before James Cagney, possibly my very favorite classic Hollywood actor, made an appearance in this series. Despite being such a big fan of him, I still haven't seen many of his most acclaimed films, and today I look at what was up to now my most glaring blindspot: his 1949 comeback gangster film, White Heat. 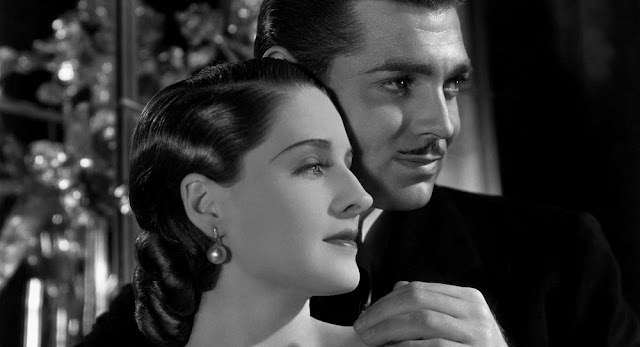 It's Clark Gable month on TCM, and my recent classic film viewing has been dominated by his pre-code filmography--24 of his 25 pre-code films are airing this month! He starred in some really excellent films during this period, but when it came time to pick one to highlight, the flawed masterpiece Strange Interlude was my first choice. 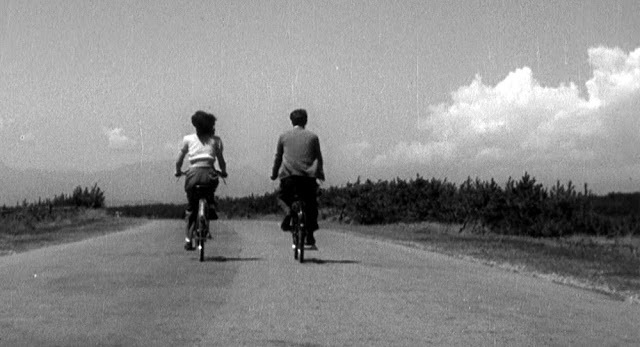 Late Spring is a 1949 Japanese film directed by the legendary Yasujirō Ozu, and stars Setsuko Hara and Chishû Ryû. It is the story of a 27-year old woman, Noriko (Setsuko Hara), who lives with and cares for her aging father, Shukichi (Chishû Ryû). The two share a very close and tender relationship, strengthened by the death of Noriko's mother and the hardships of the previous war, during which she suffered a serious illness. However, both Shukichi and her aunt begin to grow concerned over Noriko's co-dependent relationship with him, as she is getting older and doesn't seem interested in marriage or a career, merely a life of standing by her father's side. A series of small, but nonetheless impactful changes in both of their lives ultimately force the pair to consider what they really want for the other, and for themselves, as they move forward with their lives. April has been a crazy month. On the one hand, it felt like it went by so quickly, but on the other, when I look at the films I watched at the beginning of the month, they seem like they're from a lifetime ago. I guess over-exhaustion does that to a person. On the plus side, it has been an amazing month for movies; I saw so many fantastic films and discovered so many new favorites. 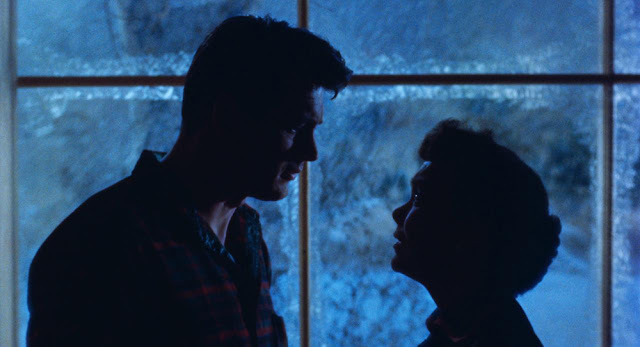 A particularly great discovery from April was not a specific film, but rather a newfound love for a whole decade: the 1950s has consistently been my least favorite among the decades of golden age Hollywood, but this month I delved into some of the best films it has to offer and now I'm hooked. After the cut is the list of films I watched, as well as a selection of my favorite viewings.